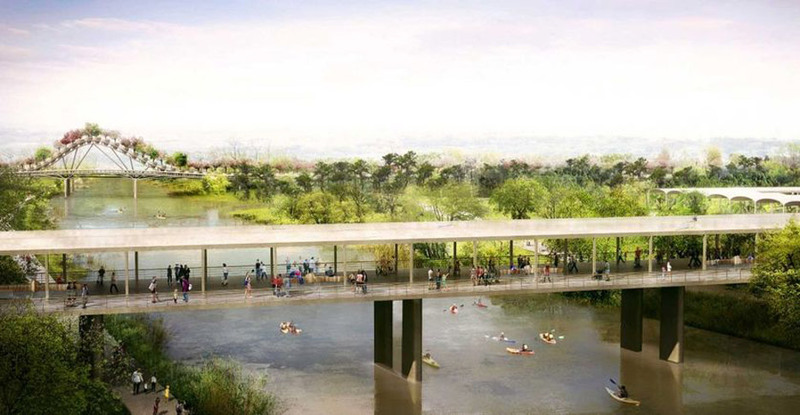 Here is the plan of a new botanical garden in Houston. 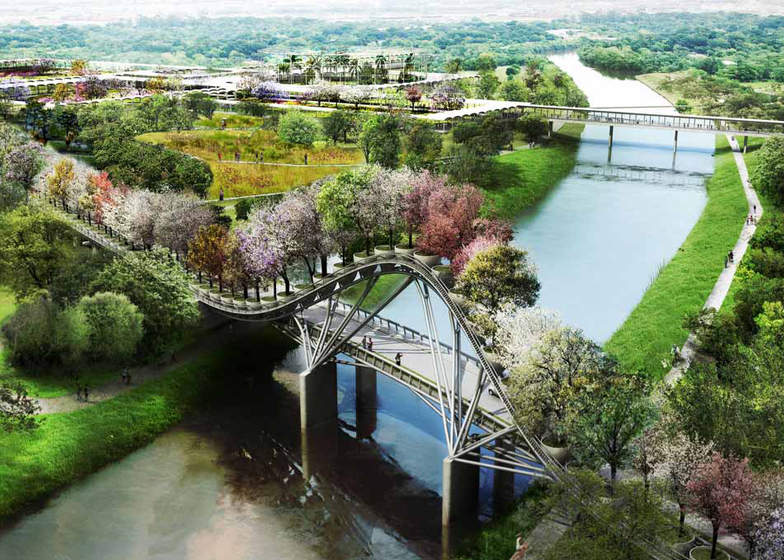 This one includes many gardens and a bridge with trees. We must welcome all initiatives to bring gardens and trees into the cities. It should be remembered that carbon dioxide emissions are very high in cities, in particular cars and humans. And remember that carbon dioxide is a kind of food for vegetation.